Prime Exclusive! 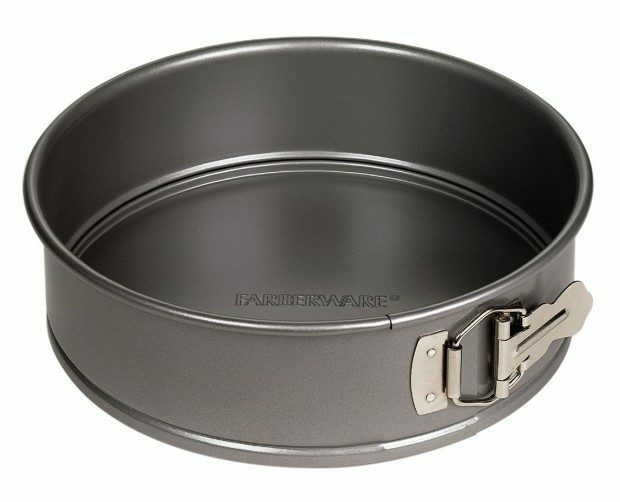 Farberware Nonstick 9-Inch Springform Pan Only $5! You are here: Home / Great Deals / Amazon Deals / Prime Exclusive! Farberware Nonstick 9-Inch Springform Pan Only $5! Prime members head over to Amazon and get a great deal on this Farberware Nonstick 9-Inch Springform Pan for Only $5! Prime members get FREE shipping! If you want to make a great cheesecake this is the pan you need! !